Rise and Shine. 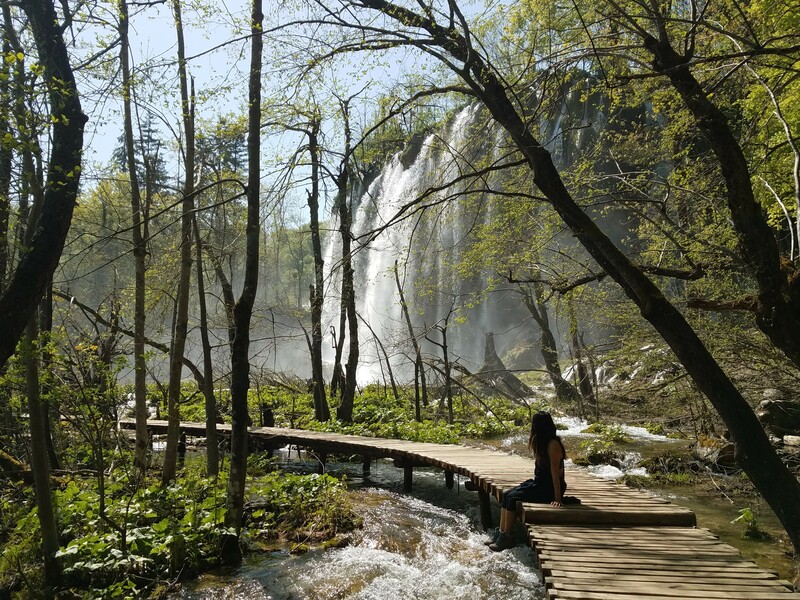 Time to beat the crowd at Plitvice National Park. 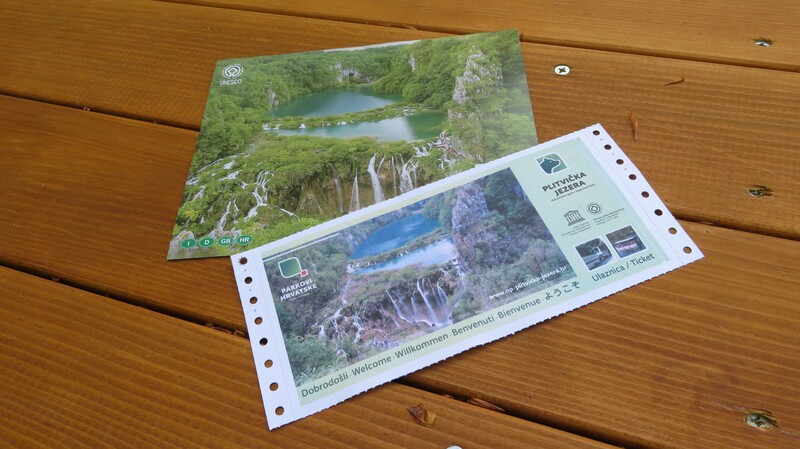 We got to Plitvice as soon as the national park opened at 8am. There were a few tour groups at that time but not very crowded due to several entrances. We bought tickets at a wooden house. A day ticket costs kn 150 (€25.35). We asked one of the agents what the best routes were. 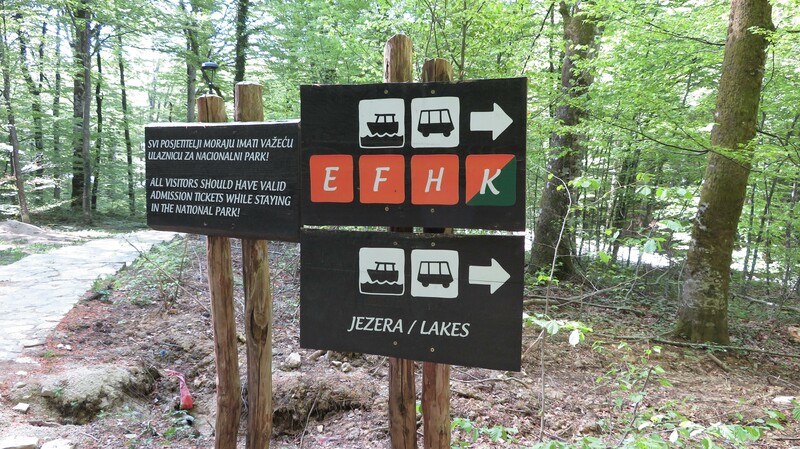 We didn’t have a set schedule so they gave us 2 recommendations… take the trolley to the top and hike down following the H path. That would be a 5 hour hike or follow the H path and take the boat/trolley back to the start. Depending on how much time you have and how much you want to spend at the park, the agents will give you options. We hiked through the H path. The view was so breathtaking. Every turn was another surprise. There were a few large waterfalls that you can feel the mist splash against your face. The pathway does get wet and slippery so I highly recommend wearing proper shoes. Once we got hungry, we took the boat back to the start. 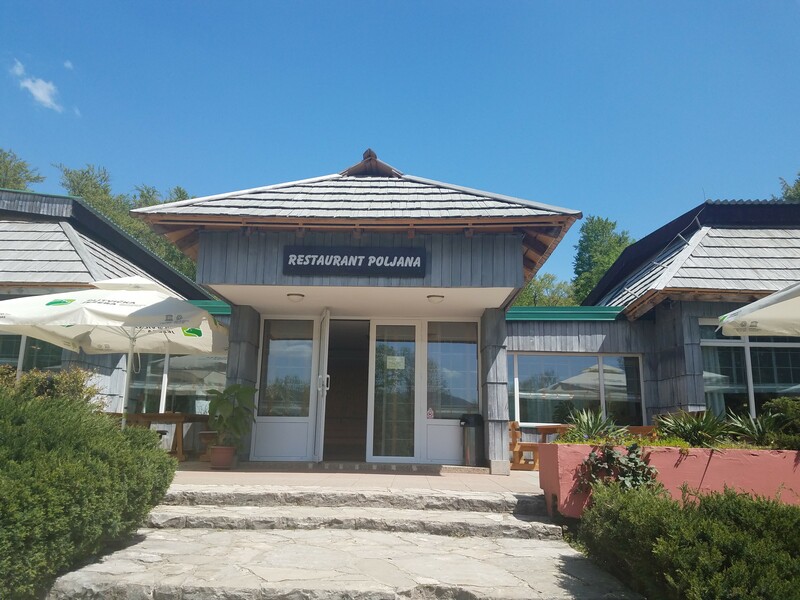 We ate at one of the cafes Restaurant Poljana, the cafeteria self serve side. 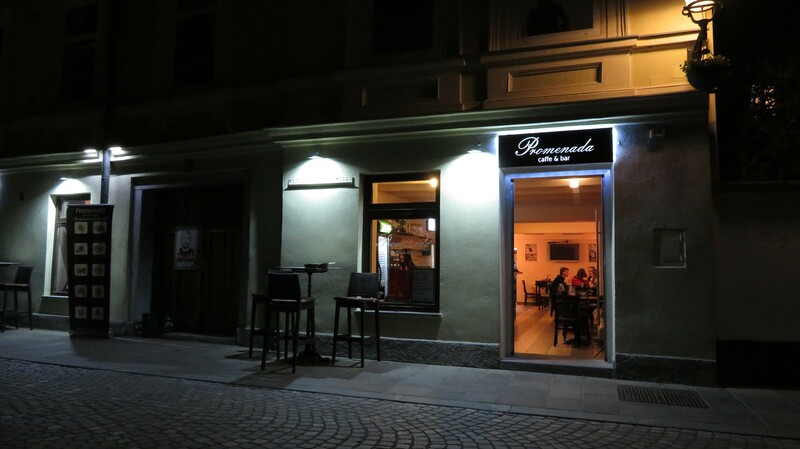 The restaurant required advance reservations. I ordered the Bolognese spaghetti and a local beer. Other options include fried chicken, potatoes, etc. 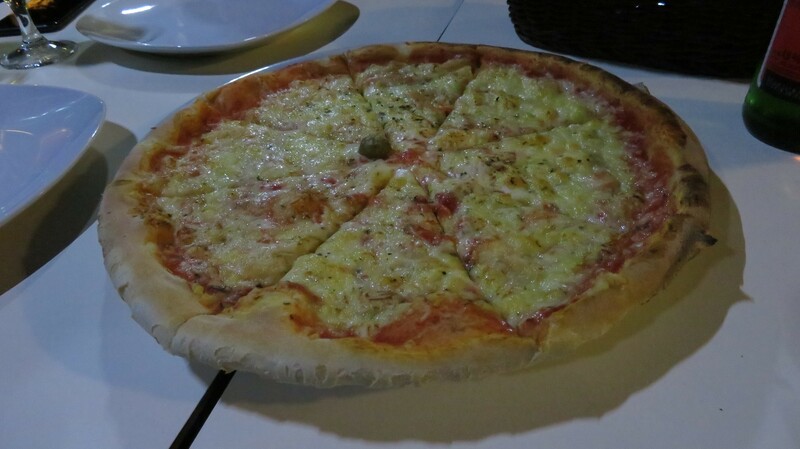 The food was just mediocre but we weren’t expecting much. 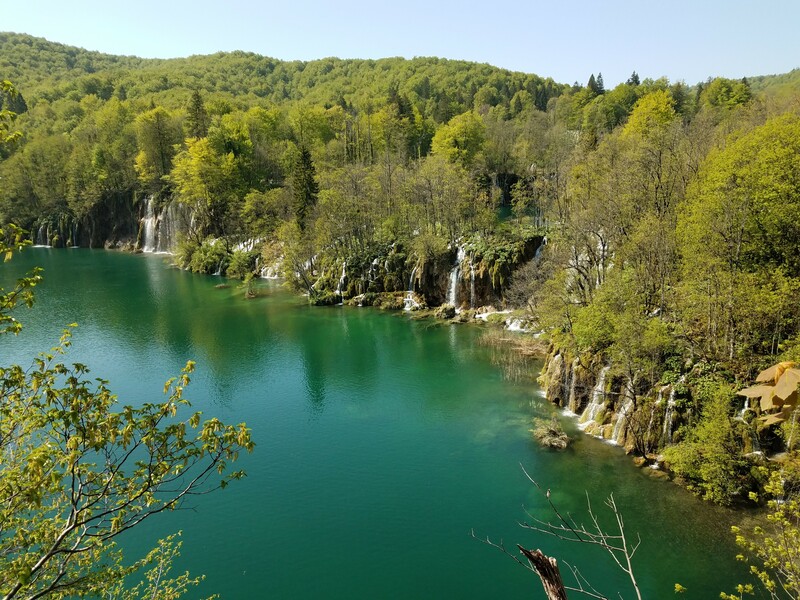 From Plitvice, we drove up to Zagreb. Traffic was terrible once we reached Zagreb. Everything looked run down and graffiti was everywhere. 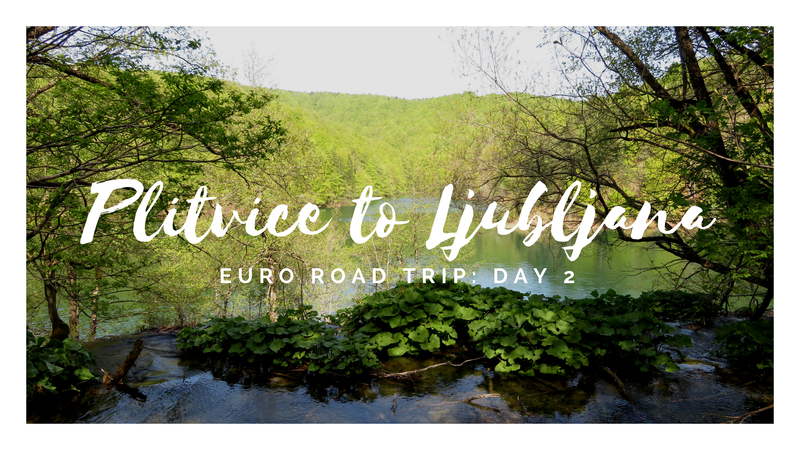 We decided to just drive on to our next stop which was Ljubljana. 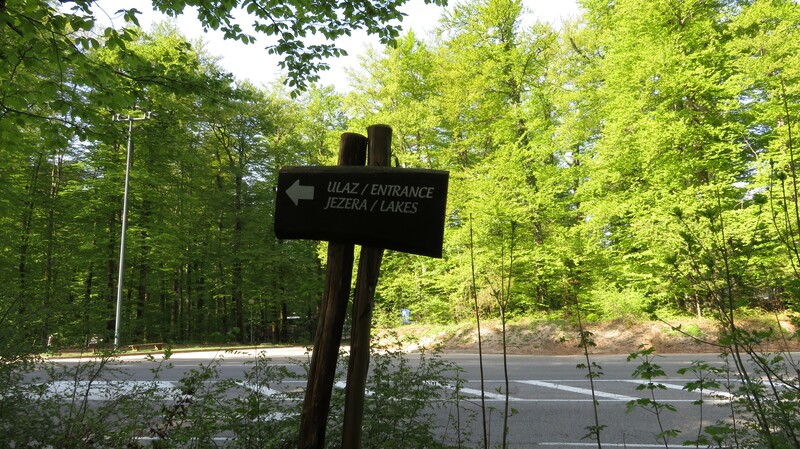 Ljubljana was lively in comparison to the places that we’ve been to. It was about 5:30pm at this point and there was still plenty of light out. We booked an AirBnb in the city for the day. The complex didn’t have parking but we were able to find street parking. Parking was free from 7pm to 7am in the downtown region. Max parking was 2 hours if you park outside of those hours. 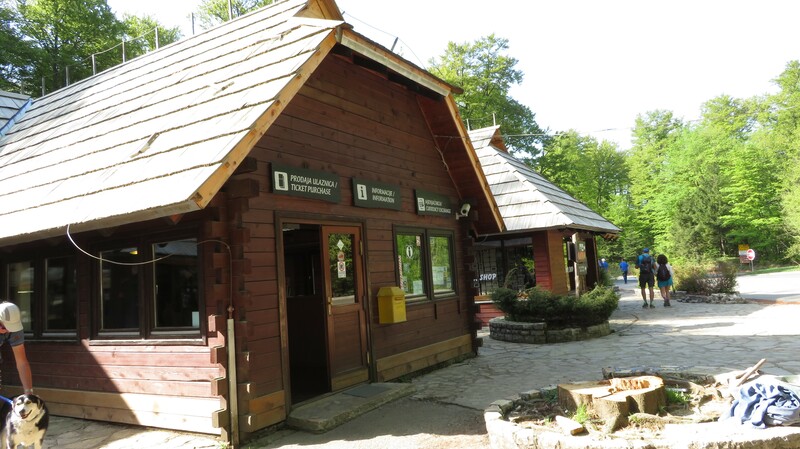 Our first stop was the Ljubijana Castle since it was closing in 30 mins (closes at 20:00). We paid €10 at the ticketing counter and headed towards the cable car leading up to the castle. Since we only had a few minutes in the castle, we decided to walk to the observational tower than work our way down. The sun was setting so the view of the city was just magical. From there, we walked down to see several rooms including armery and various viewing sections. Within the castle are several restaurants but most close around the same time as the castle. There were also medieval performances with flame throwing and dancing. From the castle, we decided to stroll and look for a place to eat. There was a strip of outdoor bars about a 10 min walk from the castle. Locals were watching football and basketball outside at the bars. Yes, there are TVs outside. There were about 5 rows of bars. Next to the bars were 2 pizzeria places. We decided to eat at one of these places since we were HANGRY at this point. We went to Promenada Caffe & Bar. We split a margarita pizza and I ordered steak with potatoes. 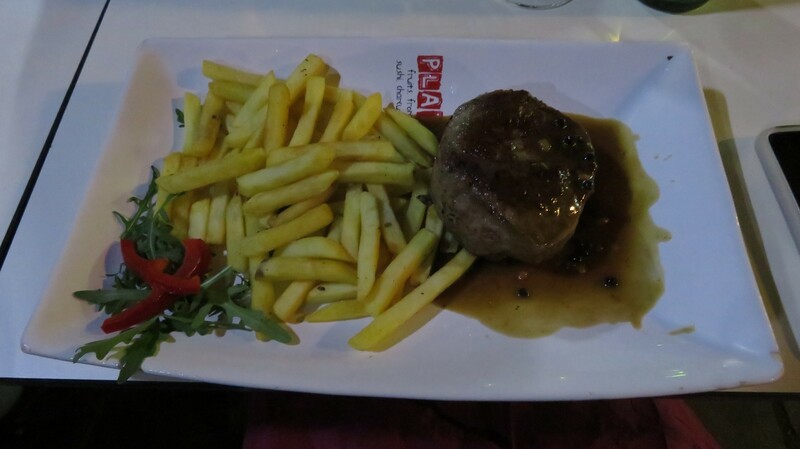 The steak was a little bit too salty but cooked to my perfect medium rare (I also ask for medium internationally). From there, we went to the ice cream shop next door called Cocao. I ordered a scoop of the mascarpone. Yummy! We had an early morning so we decided to call it a night. 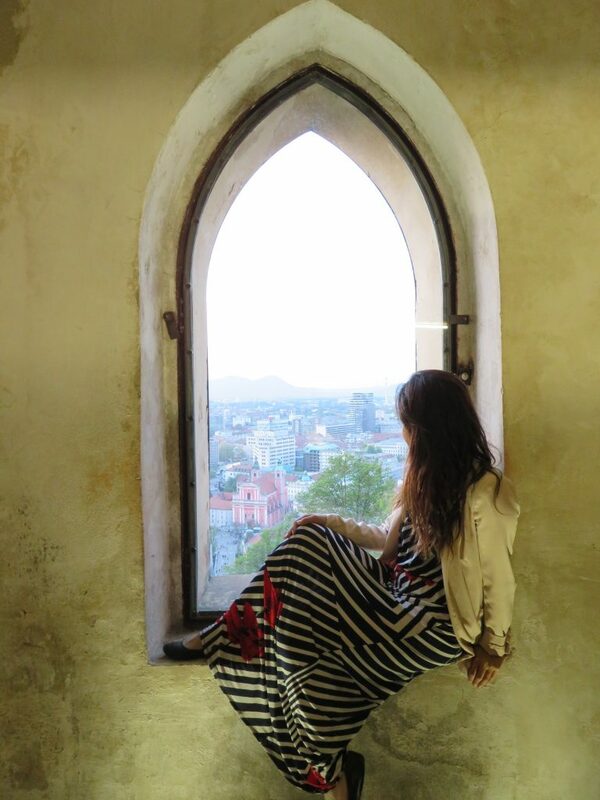 We stayed at a loft in Ljubljana for 87.68. It was a one bedroom upstairs, 1 bathroom downstairs, and a sofa. 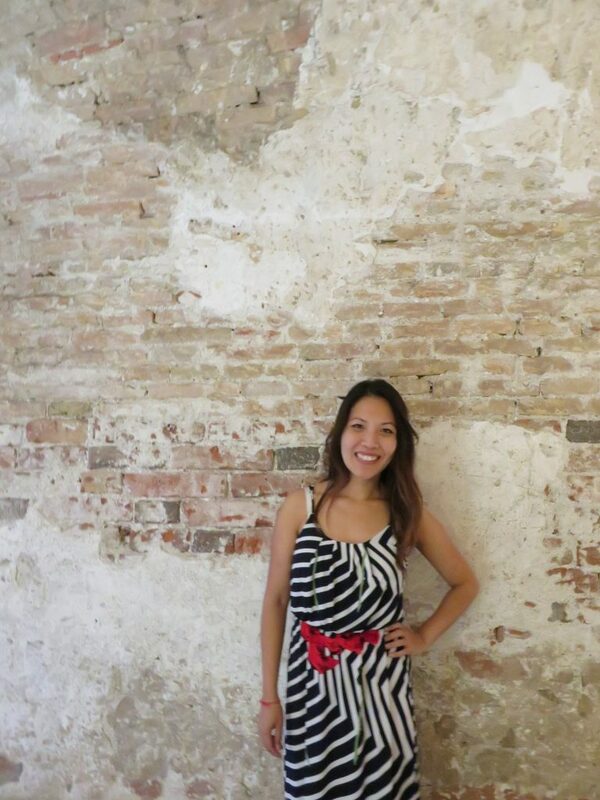 The loft was located in the city center which was perfect for us to enjoy a night of fun. The only downside is that it gets pretty hot upstairs.